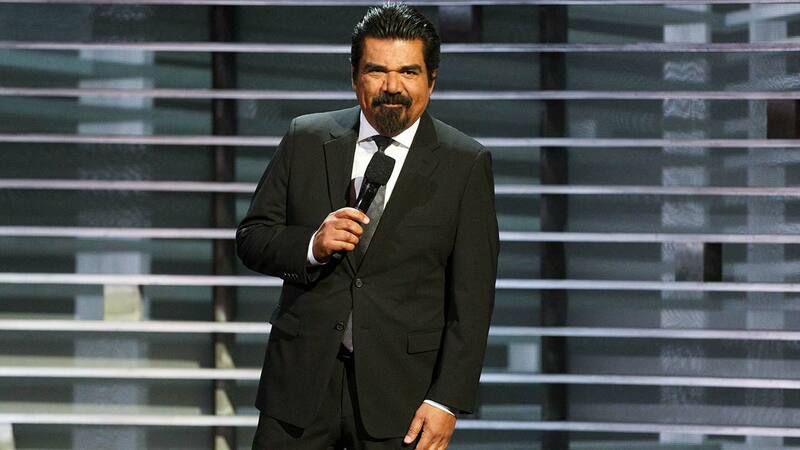 FRESNO, Calif. (KFSN) -- Actor-comedian George Lopez has added a second performance of his comedy tour in Fresno - due to overwhelming demand. His first performance of The Wall, slated to take place an hour before the newly introduced one, has been completely sold out. The new show will be on Saturday, May 25, at 10:15 p.m. at Saroyan Theatre. Tickets are for $45 and $55 and will go on sale Friday, April 12 at 10 a.m. at Ticketmaster.com. Lopez is one of the most prominent Latino comedians and has often drawn on his Mexican heritage and upbringing to tell his jokes.